Please join us on Sunday, April 12 from 2-4pm for a meet the artists reception. Coffee and desserts will be served. 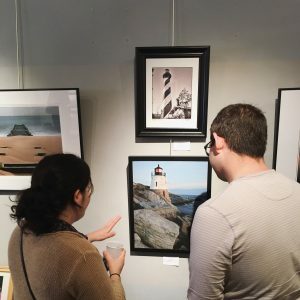 Our Winter Member Show highlights the works of our local artist members and is always an incredible showcase of mediums and styles. This event is free and open to the public. RSVPs to 610-326-2506 or via email are greatly appreciated.